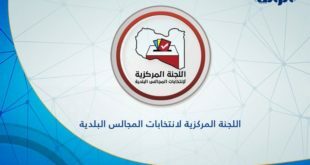 On Sunday, members of the Joint Drafting Committee for the amendment of the Libyan Political Agreement returned to Libya after concluding a series of month long talks in Tunisia. 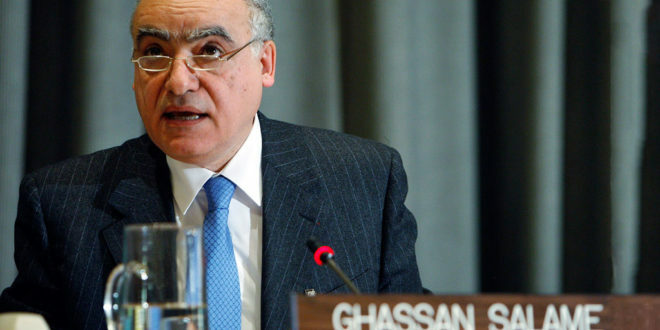 UN envoy Ghassan Salame had proposed a one year action plan aimed at transitioning towards presidential and parliamentary elections in Libya. 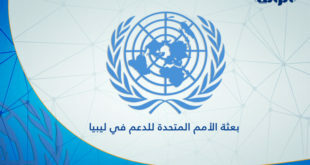 The UN hosted and mediated the discussion between rival delegations from the Supreme Council of State and House of Representatives. 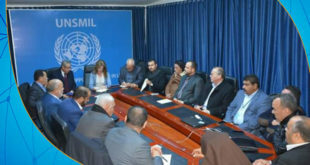 The end of the second rounds of talks found that there were some area of consensus agreed upon between the Supreme Council and the HOR, but that there are other areas which require more discussion with political leadership. While concluding the talks, Ghassan Salame said that ‘discussions would continue’ without proposing a new date for upcoming talks. According to a UN source, Salame will head to #Tripoli in the upcoming week in order to discuss how to move the talks forward. The LPA meetings serve as a critical transitional point for Libyan politics. Since Gaddafi’s downfall Libya has witnessed severe political instability. Political fractures have resulted in tension and conflict; with many opposing sides vying for power. Political rivalry has been one major roadblock for implementing the LPA. 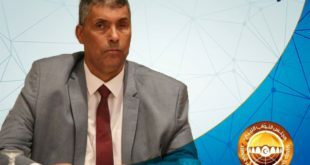 A UN source stated that the question of how to integrate the commander of Operation Dignity, Khalifa Haftar, has been a major obstacle at the Tunis talks. In turn, internal political fractures continue to hinder the LPA talks and the prospect for a unified Libya. Previous NCHRL condemns local government of Al-Khams for not collecting bodies of illegal immigrants on its shores. Next The Closure of Oil Facilities will Incur Heavy Losses and Greater Challenges to Libyan Economy.